It's hard to motivate yourself to go out and play golf when it hurts every time you swing. And no one wants to get up and go when even just getting up is painful. Regardless of how active you are, though, joint pain can prevent you from doing the things you love. 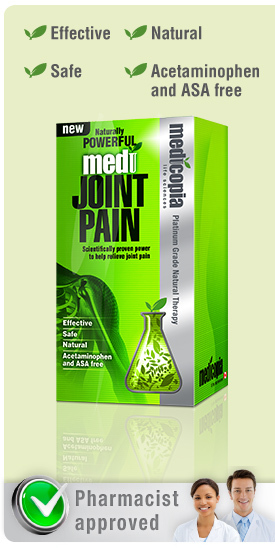 Next >> Why choose natural joint pain relief over acetaminophen or acetylsalicylic acid (ASA)? 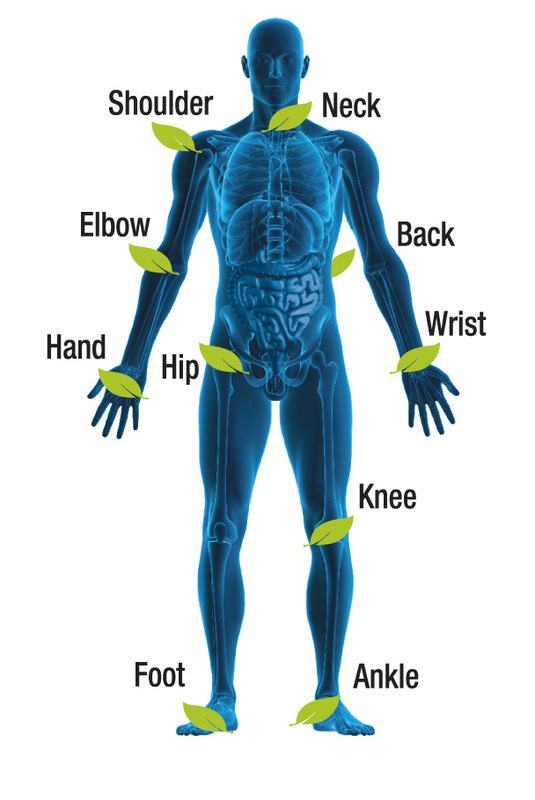 << Previous Why does joint pain occur?